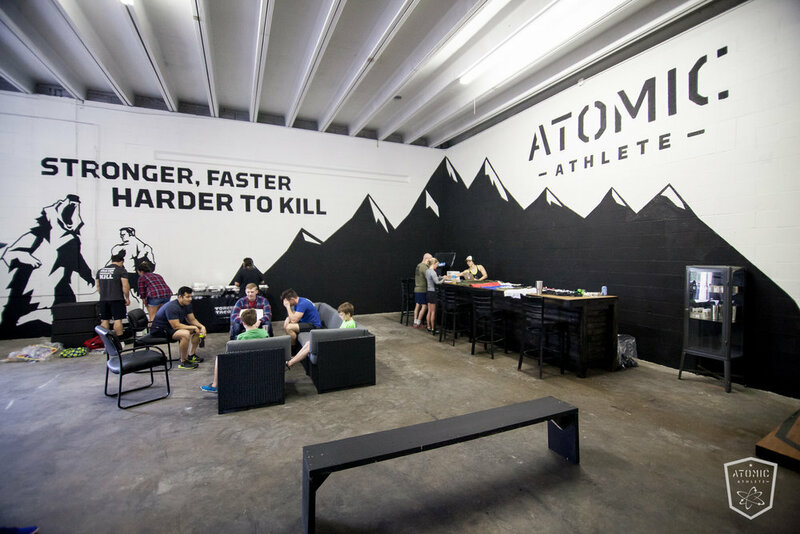 After relocating to a large warehouse, Atomic Athlete had a blank canvas and wanted to add some bold graphics. 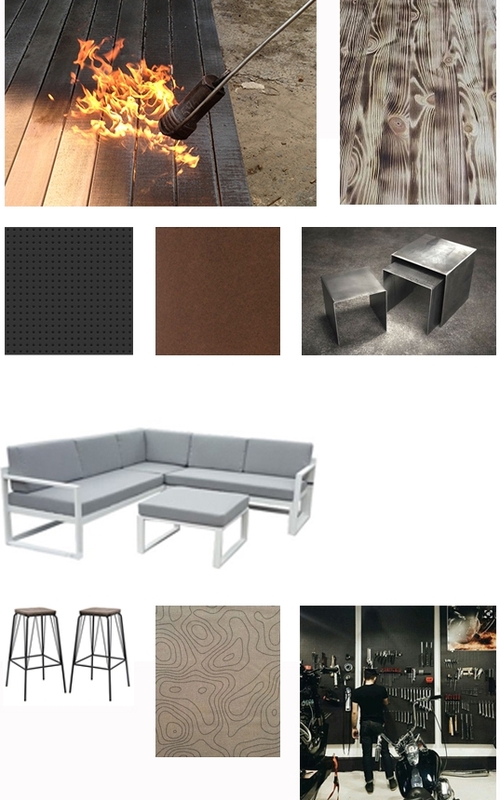 Keeping with Atomic’s branding and motto, “Stronger, Faster, Harder to Kill,” DBD designed a series of murals, a space plan with bar and lounge area, and a future layout for dressing rooms. 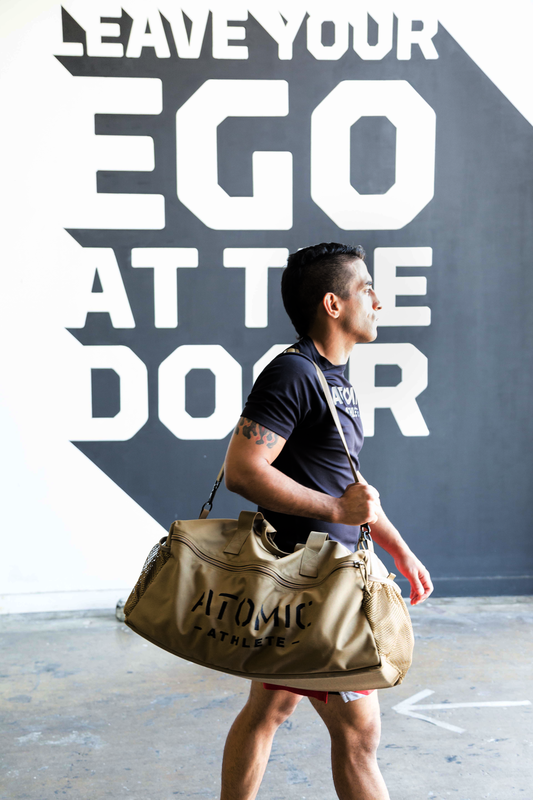 Atomic Athlete is a strength and conditioning gym in Austin, TX, that offers in-gym group classes as well as online programming. Atomic is where Megan and Chelsea got their guns.